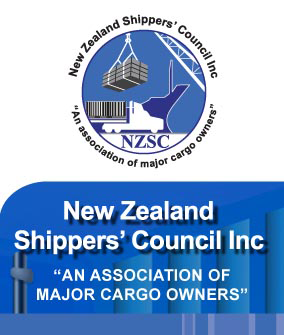 Membership - New Zealand Shippers’ Council Inc.
Members from supporting industries such as Ports, freight forwarders, transporters, and professional advisors. Any New Zealand person, company, organisation or association that is an exporter/importer or who represents exporters/importers is eligible for membership of NZSC. Click here for New Zealand Shippers Council membership form.